6 second take: Are you saving for retirement yet? You should be! Check out these tips for how and when to start. When it comes to saving for retirement, you just need to ask yourself one question: Do I want to work forever? If the answer is yes, then skip this article and enjoy working forever. Most people don’t dream of being tied to a job until the day they die. In fact, that might sound like self-inflicted torture to some of us. The generally accepted target retirement age is 65. However, if you are anything like me, you know that you want out ASAP. Retirement is expensive. The best way to be prepared is to start saving now. You Plan for Other Goals — Why Not Retirement? Most 20-somethings are just starting out in their careers. Almost all of us have to start at the bottom of the totem pole, and you might not be where you want to be in your career yet. But that’s okay because I’m betting you have a plan to get there. Why should saving for retirement be any different? Make a plan and start following it immediately. Without one, you’ll have a hard time reaching your goal. Why Do People Wait to Save? If you know that you want to retire one day, what’s holding you back from starting to save now? 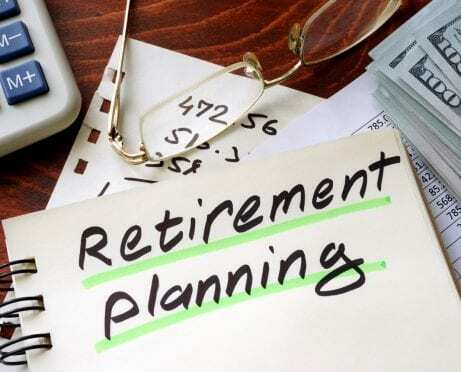 “People in their 20s put off saving for retirement because they’re not connected to their future selves,” says April Caldwell, a financial adviser with more than 20 years of experience. 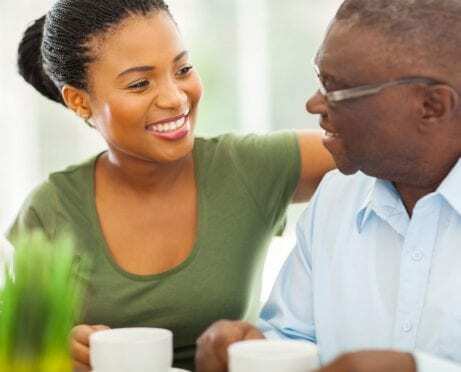 “So the decision to save for retirement at a young age feels like saving for someone we don’t even know, while sacrificing our immediate wants or needs. You can put off saving for retirement until your 30s or 40s, but time will not be on your side. Remember, an important part of your retirement plan is the money that you’ll invest. You’ll probably be able to build your nest egg through a combination of saving and compounding interest to maximize your funds. The earlier you start, the more time your money has to grow. 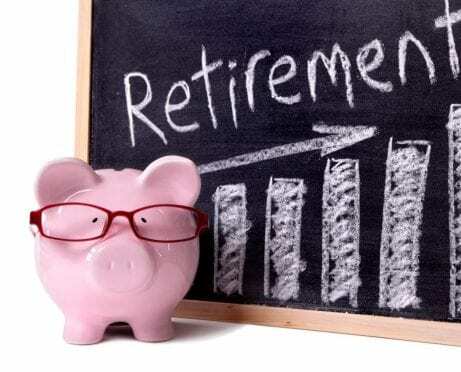 That growth might be an extremely important part of your retirement plans, so the sooner you start saving, the better. 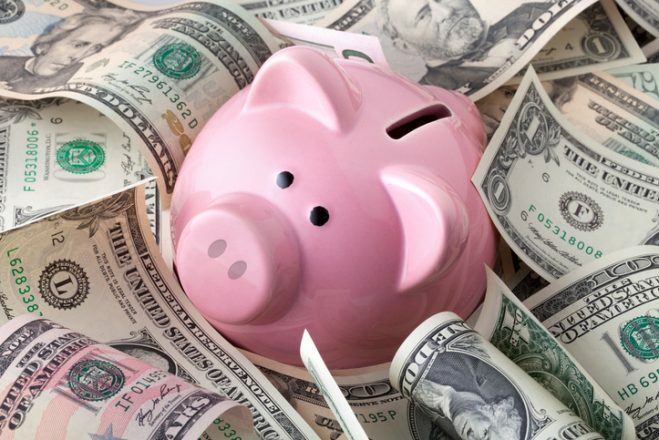 In fact, a person who starts putting away money at age 25 will actually have to save less as a result of the gains from a reasonable return on their investments. What About the Other Things You Could Spend Money On? Your financial obligations tend to grow throughout your 20s. Maybe you need to pay back student loans or cover a mortgage on a new home. Retirement might seem like a distant goal after you’ve dealt with your bills and debt in the here and now. Although it can be hard to motivate yourself to both save and pay off debt, it’s not impossible. 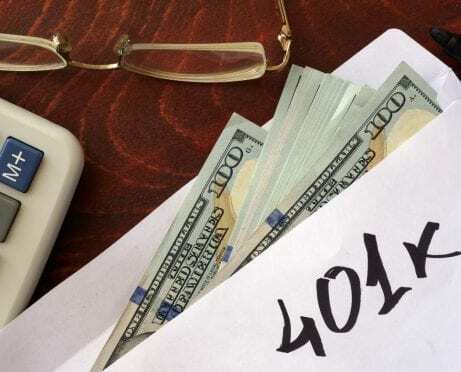 Lance Cothern, founder of the personal finance blog Money Manifesto, and his wife, Tori, have managed to pay off $80,000 of student loan debt while adding substantially to their retirement savings at the same time. “We decided to continue living frugally after college so we could pay down my wife’s student loan debt and save for a down payment on a home and retirement,” he adds. “The first year after college, I lived with two roommates to save money on rent. I took the difference between my actual rent and what I imagined I’d be spending if I lived by myself and put it in a savings account toward a down payment on a home. 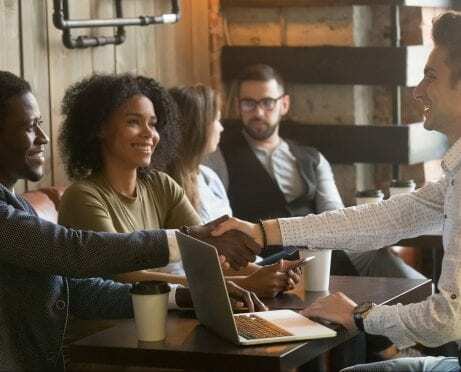 With my first job after college, I immediately set aside 10 percent of my income for retirement and slowly increased it as the years went on. Everything I did with my money was a conscious choice,” he says. As Cothern points out, it all comes down to your choices. Once you identify saving for retirement as a high-priority, it should become a little easier to motivate yourself. Further Reading: Are millennials saving for retirement as much as they should? Learn more. It can be difficult to watch friends your age start buying fancy things, especially if you know you could afford them if you weren’t so adamant about saving for retirement. I watch my friends indulge in bigger houses, faster cars, the latest phones, designer bags, and beautiful vacations. I would be lying if I said that I didn’t want any of those things. I mean, who wouldn’t? Honestly, I have the hardest time when someone I know takes an amazing trip. I know that I could afford something like that, but I’m sticking with my retirement savings plan. I just constantly remind myself of all the other things that I ultimately want. Like retirement. I can’t imagine working forever. Plus, just because I’m saving for retirement doesn’t mean I have to live like a hermit. I still have a very comfortable lifestyle and take affordable vacations when I can. I really like my life as it is, so I know that I don’t need to buy the latest of everything to be happy. The most difficult thing is to stop comparing yourself with others. If I had to have everything that my friends had, I’d be in real trouble. When finding the motivation to save for retirement gets really difficult, I just remind myself that I can always have more things, but I can never have more time. I don’t want to spend the rest of my time working, so I’ll keep saving as much as I can. Further Reading: Check out tips to help you stop keeping up with the Joneses. You might be thinking, Saving for retirement sounds great, but I just don’t have the money. I believe that you can always find some money to start socking away. Begin by taking an honest look at your spending habits. It’s crucial to have an idea of where your money is going so that you know what you can and can’t cut. Put anything that you can eliminate from your spending directly into your retirement savings. Taking all your spare change to the bank at the end of the month. Eating out less. You might be surprised by how much you’re spending on meals out. This is one of my biggest pitfalls! Thinking about a big purchase for 30 days before you make it. If you feel you still need the item at the end of that time, go ahead and buy it. Saving $1 on the first day of the year, $2 a day on the second day, and so on, building up to $365 on the last day of the year. Apps like Stash Invest make this easy. Relax and let the retirement savings build up. Cleaning out your closet and selling what you don’t want. Saving all of your $5 bills. This will work only if you pay in cash on a regular basis. Checking that your bank does not charge fees for various services. If it does, make sure you avoid falling into that trap. Saving just $20 a week for a year. This will add more than $1,000 to your retirement account. 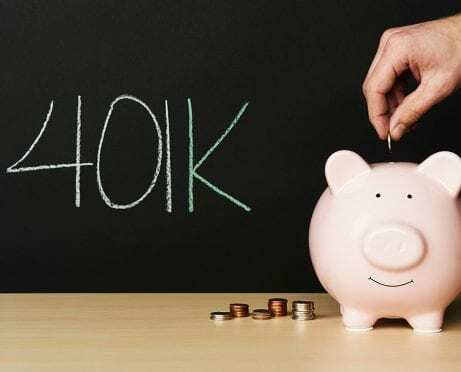 Blooom has a great free 401(k) analyzer to help cut fees and increase gains, letting the pros do all the hard work for you. Invest like a professional with WealthSimple and let your money grow on autopilot starting today. However you save, do it consistently. You’ll be amazed by how quickly your efforts add up in your retirement funds.